Then that start to flicker my interest into Ultra Running. I searched for incoming Ultras to schedule my training. How mileage will be added per event until the time for my first Ultra. Carmen, Bohol early in the morning. Bohol Ultra Marathon 2012 bring my interest cause it’s a May event, my first time to Bohol(dala napod laag ug summer get-away, cause I am excited to see the hills of Bohol that sa poster lang nako makit.an), it will be 4 months after CCM2012(Cebu City Marathon). Registered immediately to Bohol Ultra Marathon 2012 after my first full-marathon, then focus on my training for uphills, downhills and heat training. We are 5 Minglanillahanons who joined this event; Me, Sir Mariano, Sir Joshua, Dominic, and Sir Tony. At Bohol before the race Day: We stayed at Panglao Island, Villa Anita Pension house, 90 meters away from the starting line, Alona Beach Resort. Together with me is Sir Mariano and Sir Joshua. We stayed here for 2 nights and 2 days. On The Race Day: 11:00pm is start of check-in, we line-up and greeted some runners, 11:45pm we start our warm-up. And the gun-start followed at 12am, to officiate the start of the race. I start walking at 2Km, then jog/walk is my rhythm. The streets of Panglao, Bohol was filled with runners w/ headlamp, that makes them look beautiful. When I reached at Km15, I saw sir Mariano with the support vehicle(as usual I am the last runner among us 3), taking his mini break and complaining about his injured foot. He just let me go first and not to bother with him. To run with the the elites in Ultra world is a bliss, I saw Doc Willie, Miss Coleen, Ryan Lauren, Mam Kikai, Doc Kin-king and the rest of elites whom I saw only on facebook. Race briefing and before this is carbo-loading. 20mins. before the gun-start. Me, Sir Mariano, and Sir Joshua. Km43 – 6am: Took 5pcs of slice bread with palaman, banana and water. I can feel that my left lokon-lokon(Popliteal fossa) is aching, I just apply a Pau de Arco liniment to ease the pain, then continue running. 5 ka slice bread with palaman akoang nahurot dri. Hehehe..
Km69 – 11:45am: After passing the “man made forest” in Bilar, Bohol. The sun is hostile, the road is unforgiving to all runners. It rain for 10mins and I manage to look for a shelter and wait till the rain subsides and go back to more on walking . I use to passed some runners who is walking unevenly or dragging their foot, I talk to them and give them some encouragement that the finish-line is just a walk-away. Km75 – 12:30: Sir Joshua is keep on calling on my phone looking for me if what KM, am I. 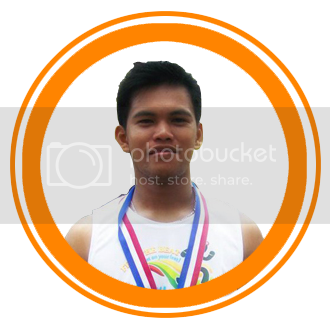 Sir Joshua managed to finish the race, 9:24:15.18 get the 7th place for men category. And Sir Mariano rank 65th place overall. I finish the race for 13:11:18.89 mark as 75th place overall. After the race is pride. Well done! We are virgin no more for Ultras! Overall experience is great, the next day I can’t barely walk and we walk like zombies. You can say that you will not run again for this Ultra race, but after my recovery I just eat my thoughts inside and register another Ultra. Hehehehe..
5050 Sundown Bohol Ultramarathon – Happening this coming April 27, 2013, for 50Miles they will start at Chocolate Hills National Park, Carmen, Gun-start – 3pm. For 50K they will start at Loboc – under the unfinished bridge, Gun-start – 9pm and all will end at Panglao Kalikasan Dive Resort, Tangnan, Panglao Island. My preparation is 65%, cause 35% is given to work, friends, families, special friend, and etc… This time it will be more on mental conditioning. Pictures for the route will be seen below, from Starting line to Finish-line. The runners for 50miler will be seen here, April 27, 2013, 3pm. Carmen, Bohol. Runners will be greeted with the shades of the trees. Carmen, Bohol. Man made forest – Bilar, Bohol. Panglao Kalikasan Dive Resort where the finish line is. 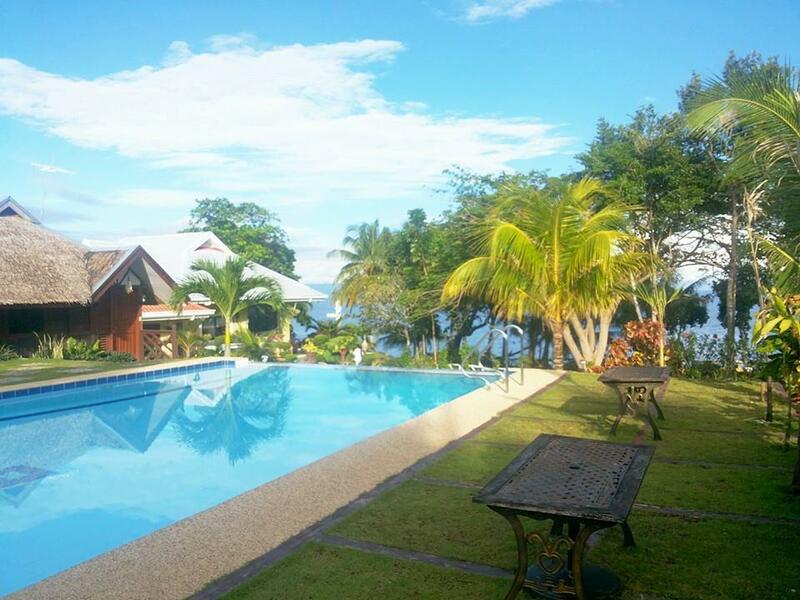 Panglao Kalikasan Dive Resort where runners can plunge after the run. Good Luck us Runners for 5050 Sundown Bohol Ultramarathon! See yah at the Starting Line! One Response to My 1st Bohol Ultra Marathon 2012 and 1st Ultra Experience. Good luck bai ug sa ubang runners na managan ani na event. Nindot gyud kaayo ang view. Hope to run on the next edition of this event.